Awoke to find the first frog spawn of the season in my garden pond today. I know it's often a lot earlier in West Cornwall (sometimes before Xmas even) but here in North Cornwall this is a regular time to find it. 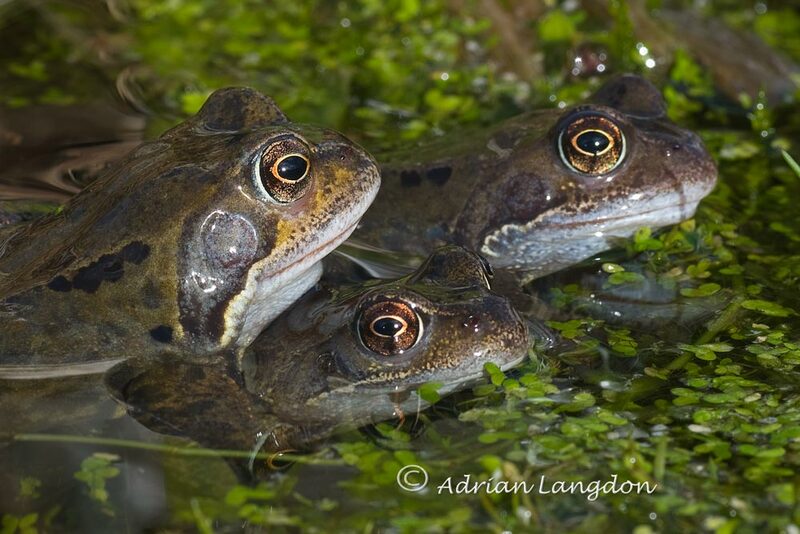 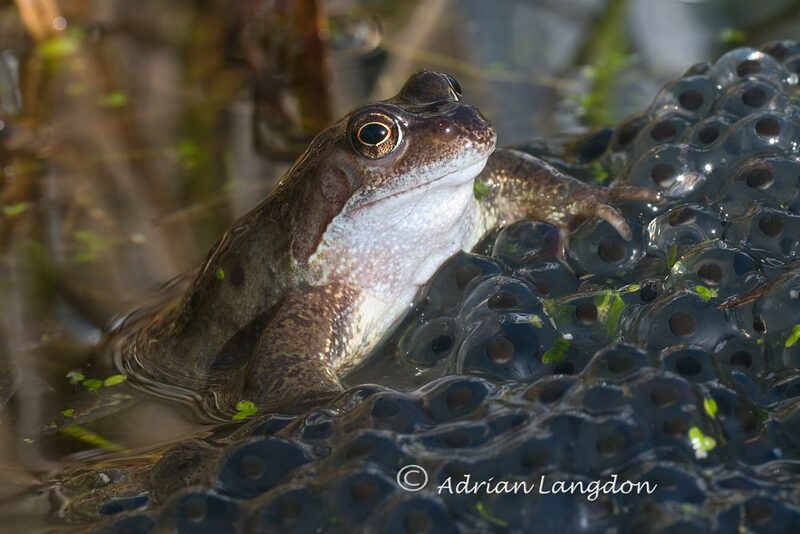 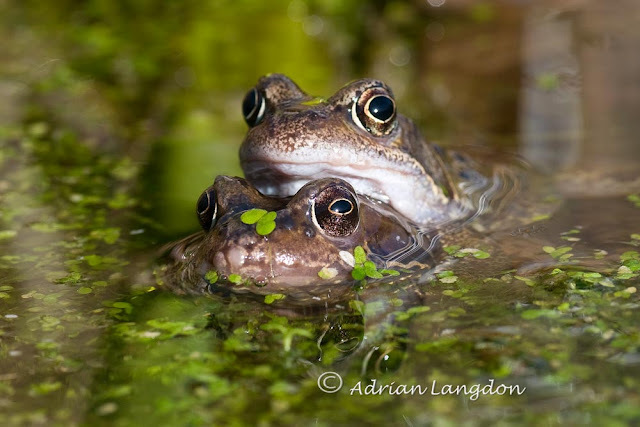 The frogs have been active around the garden for a few days and I counted 12 in the lower pond this morning. 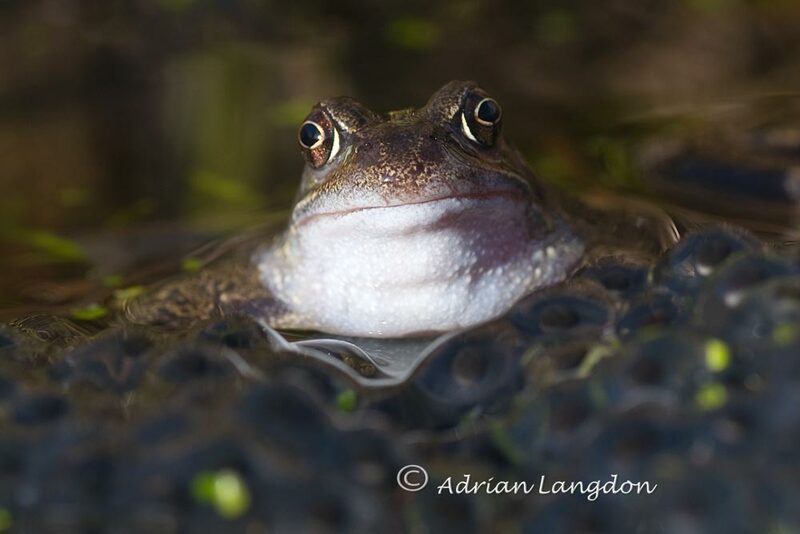 Here are a few shots and I'm sure there will be more in the next few weeks as they are great to photograph and being in the garden means easy access!